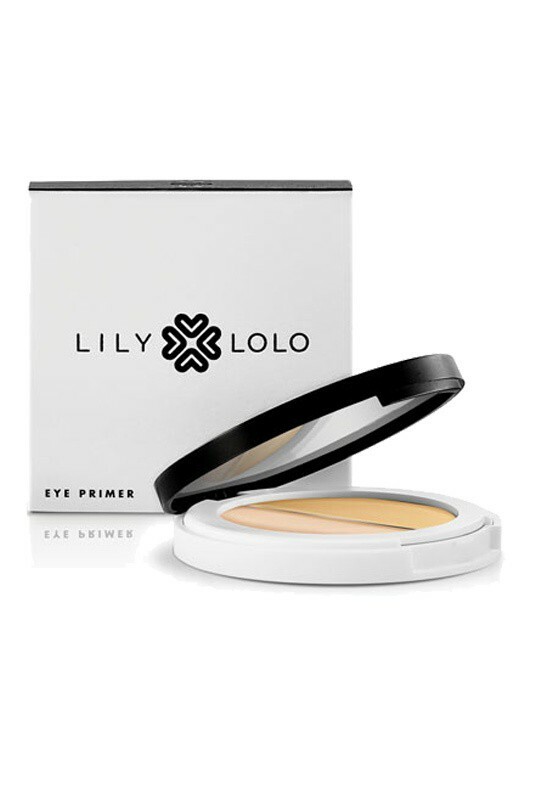 LILY LOLO Natural Eyelid Primer provides a smooth base for mineral eyeshadows, giving you long wear and crease-free makeup. The two shades can be used seperately or mixed according your needs : the pink shade neutralises discolouration and gives a clean eyelid look so that your eye shadow applies true to colour, while the yellow shade corrects any dark areas while giving the perfect base. Lily Lolo's Prime Focus Eye Primer conditions your skin with its natural vegan formula rich in moisturizing jojoba oil and protecting argan oil. 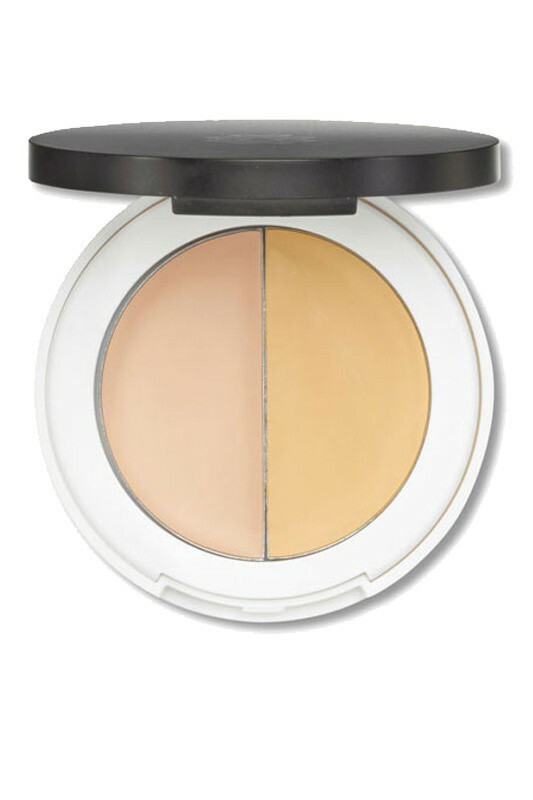 Thanks to this corrector & primer duo, your eye makeup stays vibrant all day long ! Apply Prime Focus Eye Primer LILY LOLO using your fingertip, patting across the eyelid and blending to a seamless finish before applying eye makeup. Simmondsia Chinensis (Jojoba) Seed Oil, Euphorbia Cerifera (Candelilla) Wax, Argania Spinosa (Argan) Kernel Oil, Mica, Tocopherol (Vitamine E), May contain : +/- CI 77891 (Titanium Dioxide), CI 77491, CI 77492, CI 77499 (Iron Oxides).